I want to give you 'A Thousand Days'! Free songs for you! Upcoming Album Launch on 6 September. Interview by The Sonic Reverie and Exclusive Videos! 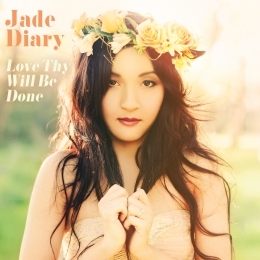 "Jade Diary is an artist to watch; a voice that isn't like every other out there. The three songs that she wrote are full of emotion and imagery. "Every now and then a new voice with fresh attitude arrives on the acoustic-pop scene. 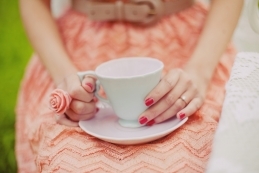 That voice is here within the soul of Jade Diary. 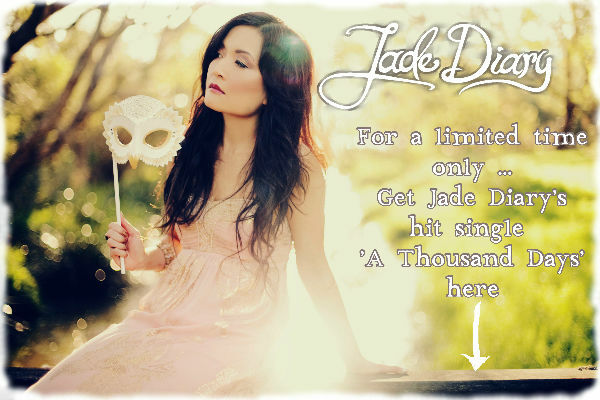 For a short time only, I want to give you a free download of my song, 'A Thousand Days', just click here: http://www.jadediary.com/secrets and see some exclusive behind-the-scenes videos. The 10 June launch at The Ellington for the 'Love Thy Will Be Done' EP was a sold-out success and great fun! For all upcoming show dates please go to http://www.jadediary.com/shows! 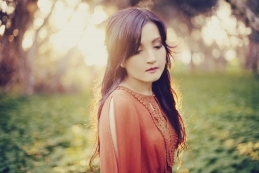 The Sonic Reverie did an exclusive and in-depth interview here, to find out the meaning behind my single, 'A Thousand Days' please click here: http://thesonicreverie.blogspot.com.au/2012/06/interview-jade-diary.html.